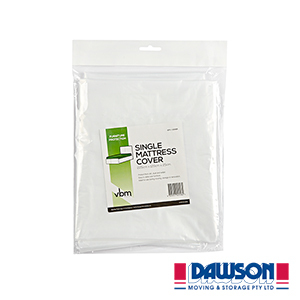 Designed specifically for covering a Single Mattress when moving or storing the furniture. Features a see through construction. 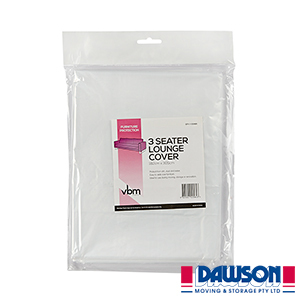 For peace of mind and excellent protection, during moving and storage. 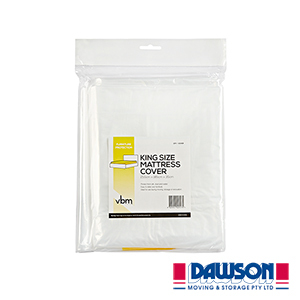 This heavy-duty cover will protect your single mattress from wear and tear associated with moving. 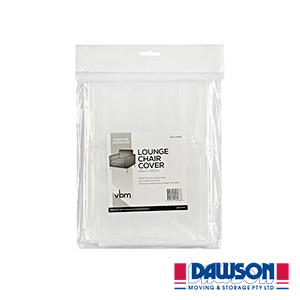 The mattress cover protects from water, dust, dirt and other damage. Reusable and extremely easy to slide onto the mattress. 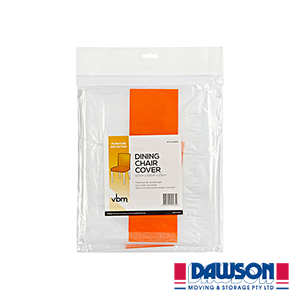 For better protection we recommend that the cover is tied or taped closed. It helped to protect my sigle mattress quickly and kept everything clean so arrived to a clean bed at my new home. Good call.